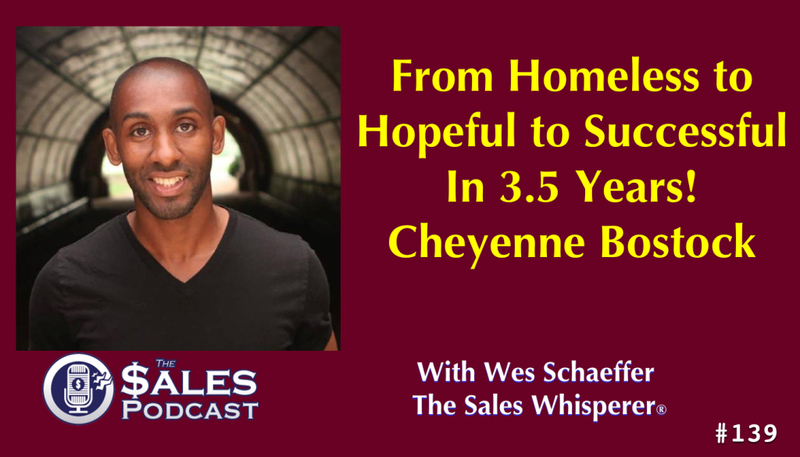 What you'll learn in this episode of The Sales Podcast... How to bounce back from losing it all. The importance of transparency. How to write your first book. How to start sharing your talent with the world. How to find your purpose in life. The importance of having a home on the web and how to start building your list.